Russia, which suffered a launch failure in July that cost it three GLONASS-M satellites, plans to launch four more by the end of this year and four more in the latter half of 2014 — part of an overall plan to place a total of 12 satellites into orbit by the end of 2015. Meanwhile, China plans to launch a new BeiDou test satellite in 2014 as part of the beginning of the third “global” phase of its development, and Japan expects to launch three more spacecraft in 2017 for its Quasi-Zenith Satellite System (QZSS) — one of which will be a geostationary satellite. The updates came during a September 18 panel discussion at the Institute of Navigation (ION) GNSS+ 2013 conference in Nashville, Tennessee. The GLONASS launch schedule may still change because Russia has now adopted the U.S. approach to launch and will keep spare satellites on the ground, only putting them into orbit when needed, according to Sergey Revnivykh, until recently director of the Satellite Navigation Department in the Mission Control Center for the Russian Federal Space Agency (Roscosmos). Revnivykh recently moved to ISS Reshetnev, the manufacturer of GLONASS satellites, where he will head up a new department. His position at Roscosmos in the Central Research Institute of Machine Building (TsNIImash) will be taken over by Sergei Karutin, formerly a deputy head of division in JSC Russian Space Systems, which designs GLONASS satellites. Revnivykh also said that Russia was studying ways to extend the constellation for more coverage, including the possibility of adding six satellites spread over three planes. However, the design of the navigation message however, is currently limiting what Roscosmos can do. The current message is only structured for a 24-satellite constellation due to a limited number of reserved subframes and would have to be changed. 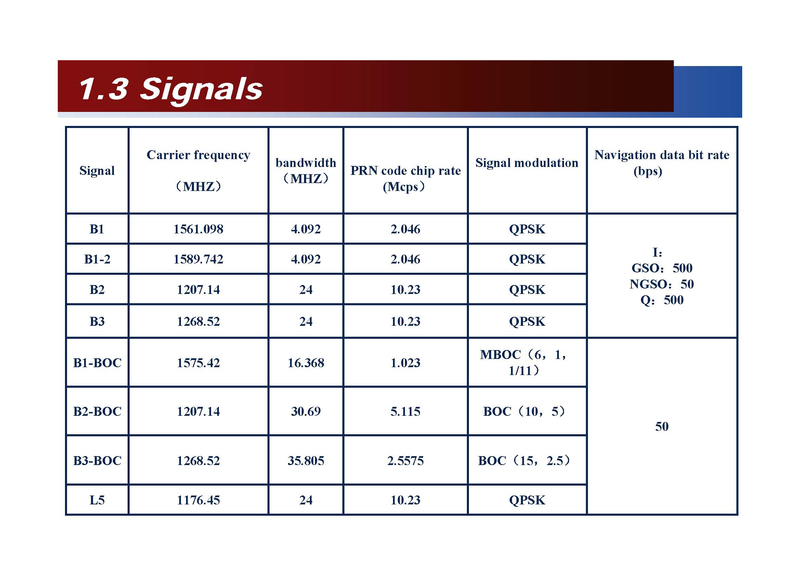 Introduction of CDMA signals are planned, initially on the GLONASS L3 and later on the GNSS band centered at 1575 MHz. That is not an immediate issue, Revnivykh added, because the GLONASS program has lost a total of six planned satellites in launch failures over the past two years and is now working to catch up. 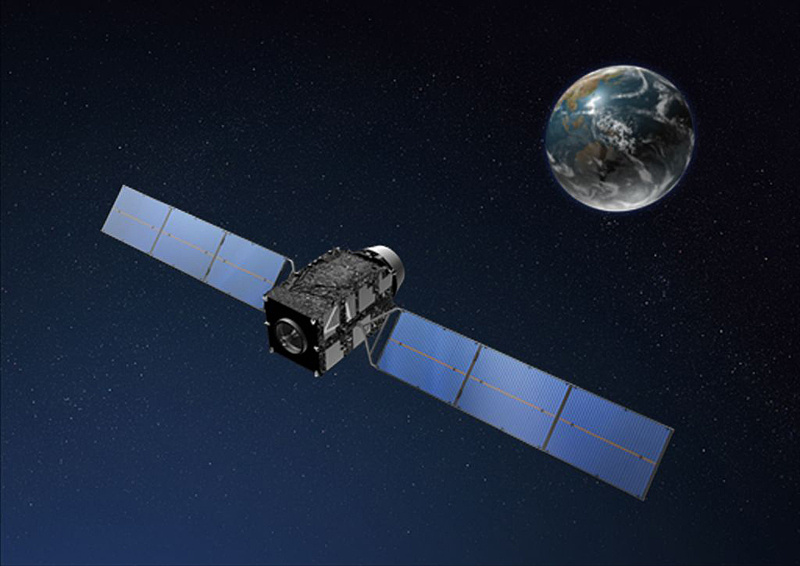 A decision on whether to go to more that 24 satellites would not therefore come up before 2020. Even then, he said, it is not sure that Russia would elect to do expand the system. 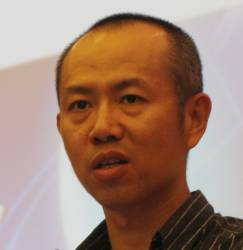 The BeiDou test satellite will be placed in a middle Earth orbit and mark the beginning of the third “global” phase of the system’s development by 2020, according to Xianchen “Hunter” Ding, an advisor to the China Satellite Navigation Office (CSNO). China is also planning to accelerate construction of a BeiDou Ground Based Enhancement System (BGBES), a network consisting of 150 reference stations, geostationary satellites, and a control segment, approved earlier this year by an evaluation committee led by Sun Jiadong, chief designer of the BeiDou. According to a presentation to the Civil GPS Service Interface Committee by CSNO representative Zhang Hong Ping, the BGBES system is expected to help improve BeiDou’s real-time positioning accuracy to two centimeters horizontally and five centimeters vertically using three-frequency differential techniques, and to 1.5 meters with single-frequency differential assistance. The Japanese are working to expand their Quasi-Zenith Satellite System by building on the success of their experimental satellite, nicknamed Michibiki, launched in 2010. The initial system, which is expected to begin operation early in 2018, will be managed by QZS System Services Inc., a commercial operation charged with promoting its use, improving and managing the ground system through 2032, said Yoshiyuki Murai, a representative of QZS System Services. Among the services the company will look providing are augmentation down to the 10-centimeter level and a short message service — both of which could be used by users overseas. The system, which will eventually total seven spacecraft, will also sharply improve service to the urban canyons of Japan’s system. With GPS alone users in the Ginza section of Tokyo were found in a 2012 test to only be able to get a signal 39.5 percent of the time. With the addition of Michibiki signals, service availability jumped to just over 60 percent.